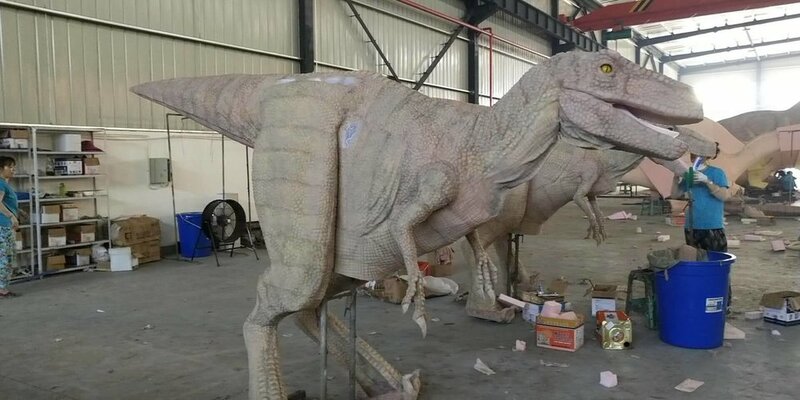 Each costume we create is custom designed by the client. Start by picking a species and then move on to the finer details such as colors, patterns, and even eye color. See some examples of recent 2018 costumes we’ve created below. We give you an all-inclusive price. When ordering products from overseas, the cost can be 2-3 times what you are initially quoted. We know the shipping process and include international customs fess, shipping, freight brokering, delivery, logistics company charges. Many of our past clients have ordered products from us after having pulled their hair out dealing with these issues and then finding out, when all is said and done, they got a better price from us than from a 3rd party seller offering them a "bait and switch" price point. 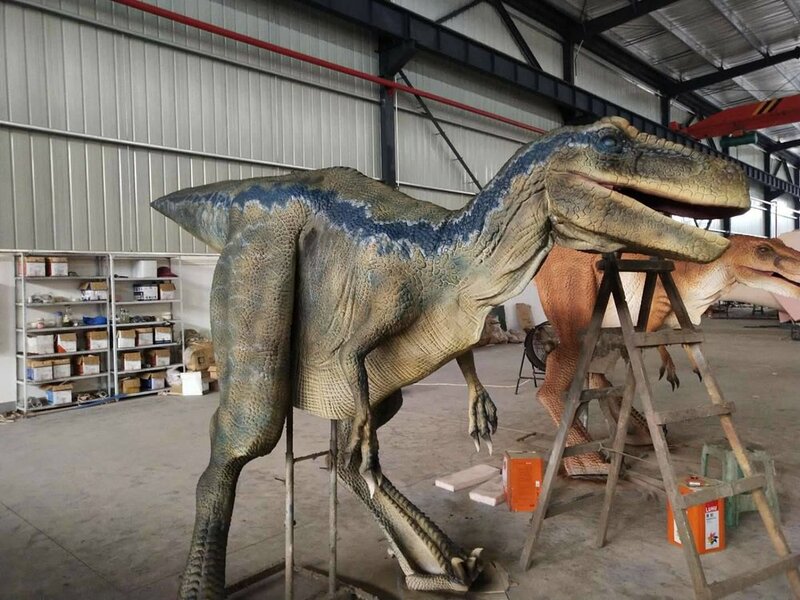 We get the dinosaur delivered to your door without having to figure out the complicated international customs logistics. 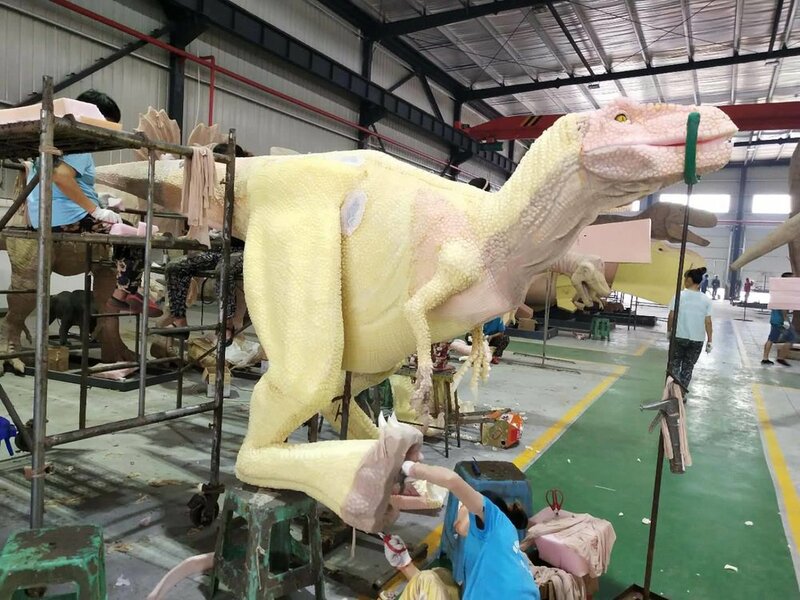 We have a sure system to get you your new realistic dinosaur costume as quickly and efficiently as possible. 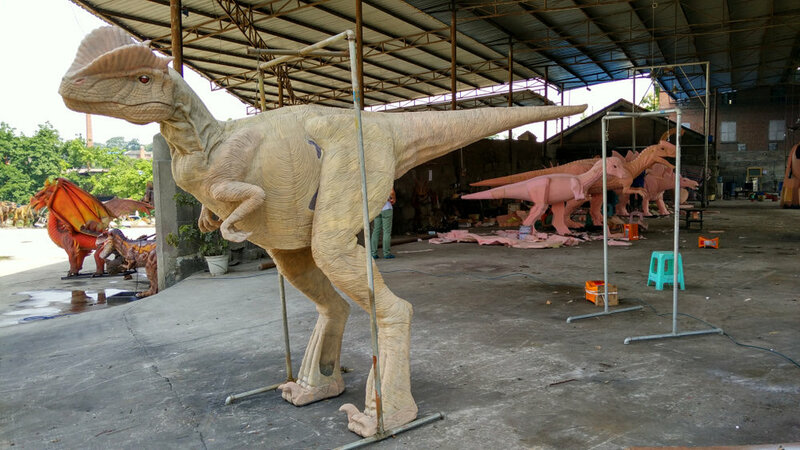 Communication with us in terms of customizing your dinosaur, getting it delivered correctly, getting your questions answered, etc is simple. After all is said and done, you will pay less working with us. 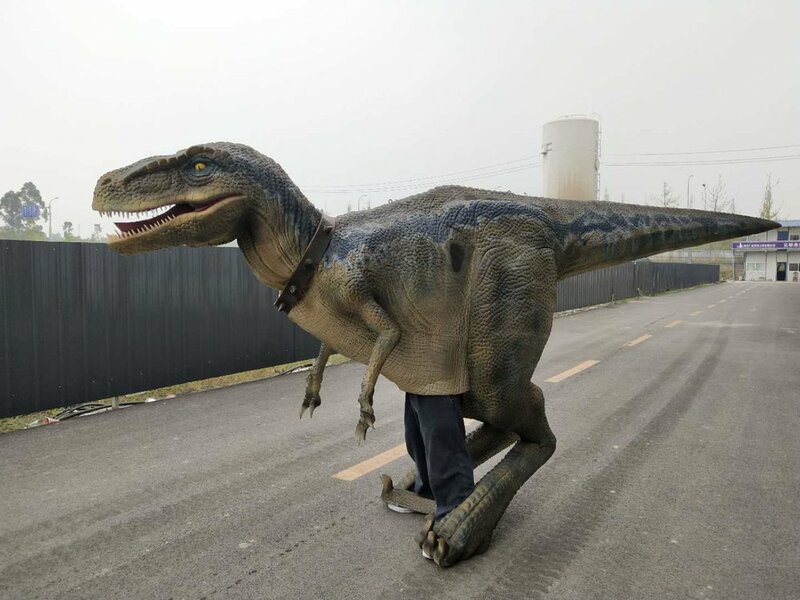 Contact us today to get a quote on your new dinosaur costume!